TaxAssist Accountants Bicester provides a wide range of accountancy services including tax returns, annual accounts, payroll and bookkeeping. TaxAssist Accountants in Bicester are a part of the largest network of accountants who offer a wealth of experience and expertise to over 70,000 small businesses right across the UK. We help a diverse range of small businesses including start-ups, sole traders, limited companies and landlords who operate in many industries. 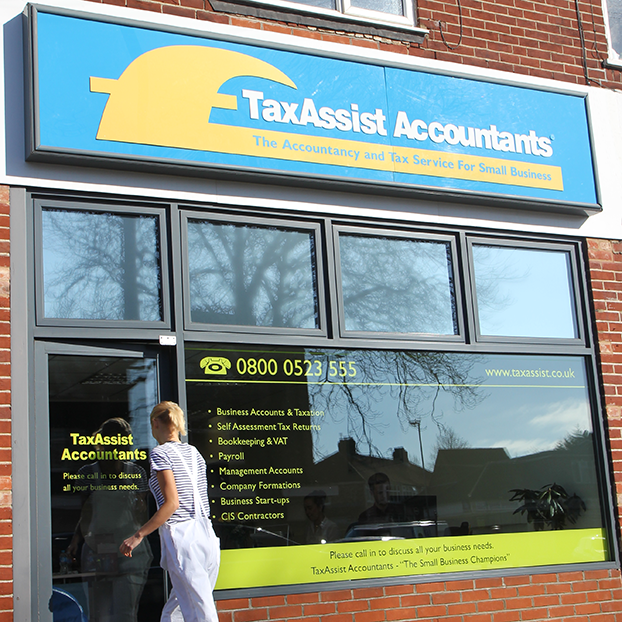 Taxassist Bicester is located within the Bicester Buisness Centre on Telford Road. When visiting please turn on to Telford Road from Launton Road and carry on until you reach a large T junction, turn left and you will find Enterprise House at the end on the left hand side, opposite the Torro Rosso building. There is plenty of parking available in either the car park outside the office or on the road nearby.